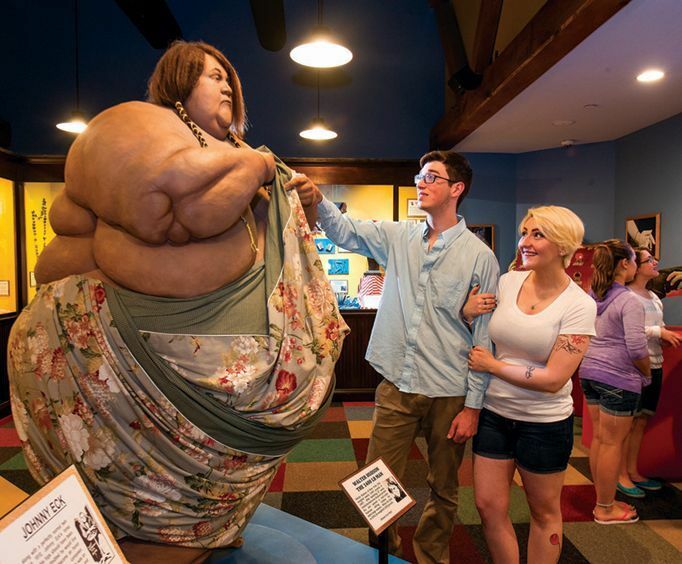 At Ripley's Believe It or Not Museum you'll uncover a variety of beautiful, strange and truly bizarre sights from our world's rich history. More than 350 exhibits are on display throughout the museum, including a 500-pound gorilla made entirely of nails, an 8-foot tall Transformer, a 1,000 pound Millenium Falcon, and genuine shrunken heads. Each separate Ripley's Believe It or Not! Museum is different in its architecture and exhibits. Williamsburg's location is no different. With landscapes trailing from spooky graveyards to scenes of natural disasters, there is something new around every corner! Enjoy one of the most fun things to do in Williamsburg, VA. Guests will also find numerous interactive exhibits on display that test the boundaries of illusion for hands-on experience with the oddities of our world. With showcases admiring genuinely weird to many beautiful miracles, you can find something to truly impress everyone in your family. Combining the educational with the shocking, Ripley's Believe It or Not! is a fascinating journey into various rarities and forgotten cultures around the world that are sure to keep your attention. Ripley's 4D theater offers a completely immersive experience with 3D technologies and 4D effects, surround sound and motion simulation! And while the movies shown rotate, all are sure to be larger than life with themes such as dinosaurs, animals of the deep sea and more. 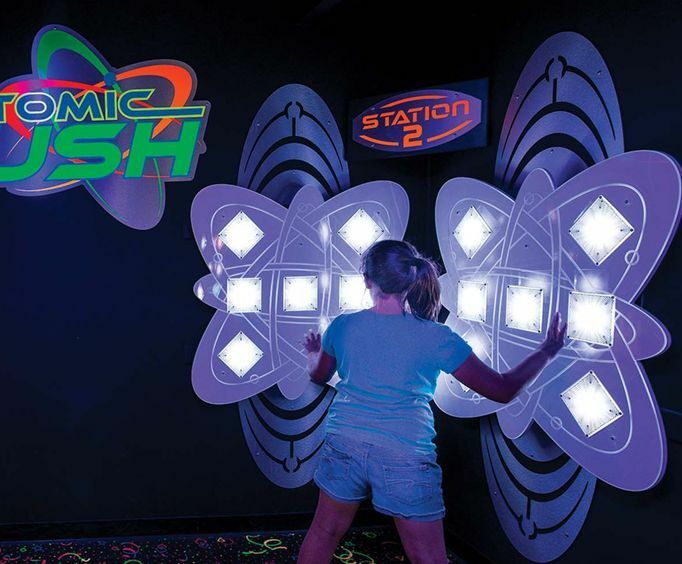 Try out your best secret agent moves in Virginia's only Impossible Laser Race. And don't forget to stop at the Candy Shop on your way out to try 150 flavors of candy! Don't miss out on this wonderfully unique experience that you'll always remember from your Williamsburg Virginia vacation, along with other amazing attractions in the area. What is included in the admission price for Ripley's Believe It or Not! Museum Williamsburg? Includes all of the exhibits in the Odditorium. Approximately how long could a customer plan to spend at Ripley's Believe It or Not! Museum Williamsburg? Is Ripley's Believe It or Not! Museum Williamsburg handicap accessible? For what ages is Ripley's Believe It or Not! Museum Williamsburg appropriate? Is parking available at Ripley's Believe It or Not! Museum Williamsburg? Is it free? This museum was really awsome. Everyone really enjoyed the experience of this museum. It was more than what we expected. We would recommend this toothers. Parts of this were really unbelievable! The 4d movie was nothing like we had ever experienced! Wish we had a 4 dup here. This museum and 4d movie exceeded our expectations. We were very pleased with the displays, the cleanliness, and the friendly staff. Staff was helpful and we loved the museum. It was worth going to see!